The Birds SA Photo Gallery has been set up to make available photographs taken mainly by our members around the world but emphasizing birds from Australia and Australian Territories. We also show photographs taken by members of the public who send them to Birds SA for identification and information. The aim is to show as many species as possible in their various life stages and habitats from around Australia and beyond. 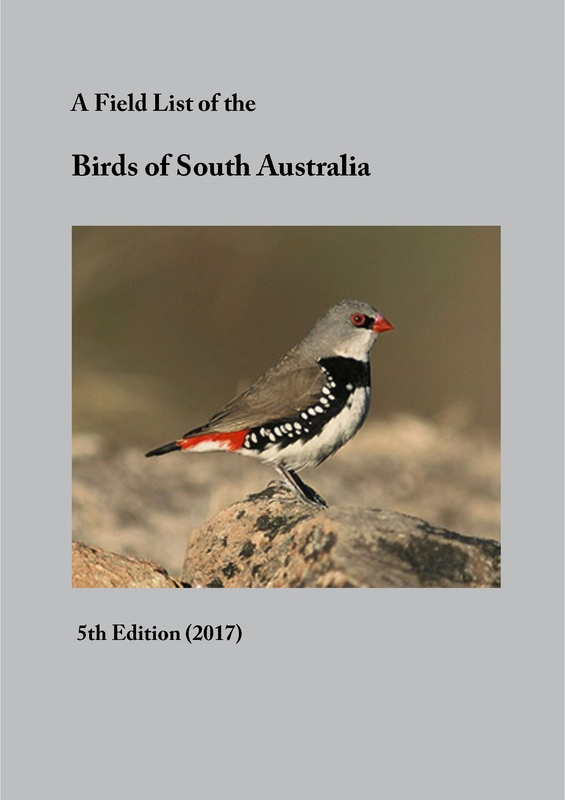 A Field List of the Birds of South Australia #5.1. IOC World Bird List #8.2. All species are displayed alphabetically with date photographed, locality, photographer and camera details. This photo gallery is currently being updated. Species are being added progressively.